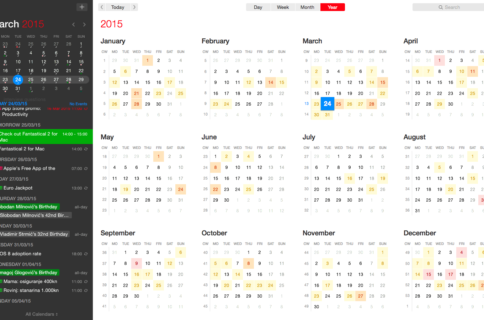 Developer Flexibits Wednesday released Fantastical 2.5 for Mac with new features like time proposals and Meetup.com support, plus improvements like a better Exchange invitation experience, enhanced timed events and other perks. 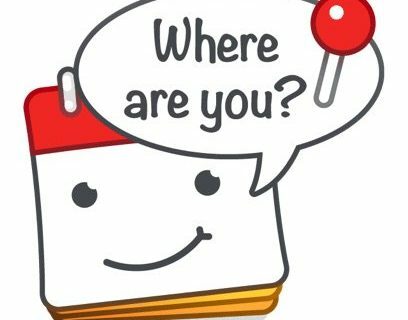 You can now send and receive new time proposals on Exchange, iCloud, Google and other CalDAV accounts. With the new time proposals feature, you can propose a new time with a single click and a response will be sent to the organizer, who can then accept or reject the suggested changes. If you have a Meetup.com account, add it in Fantastical to be able to quickly find local meetups by viewing and responding to your Meetup events directly in Fantastical. Exchange invitations no longer require responses from invitees. Multi-day events now show up in the all-day section while start dates can be changed quickly using new keyboard shortcuts. As a reminder, Fantastical integrates with Apple’s stock Calendar and Reminders apps and supports other popular services. The app features an intuitive natural language parsing engine, lets you switch between light and dark theme and more. This Apple Design Award-winning app is a free update for existing users. 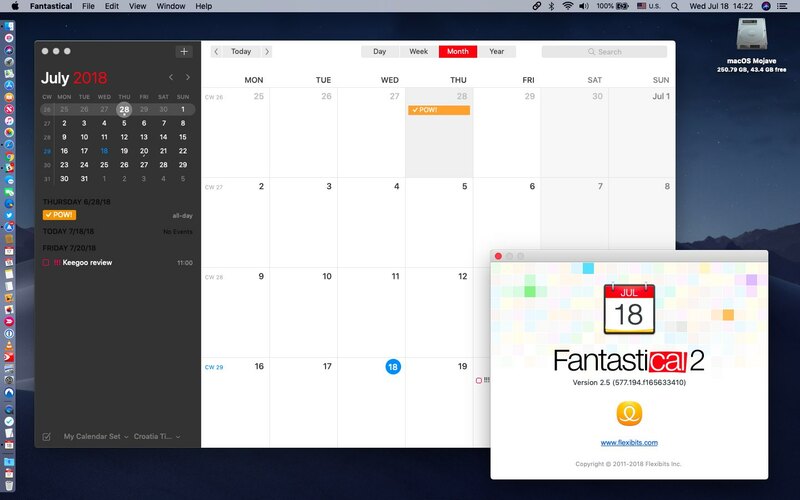 Fantastical for Mac is a $49.99 download from App Store. Fantastical requires macOS El Capitan 10.11 or later. Current users can get the update for free via the Update tab in Mac App Store on their computer or via the in-app updater if purchased directly from the Flexibits Store. Fantastical for iPhone and iPad costs $4.99 on App Store.